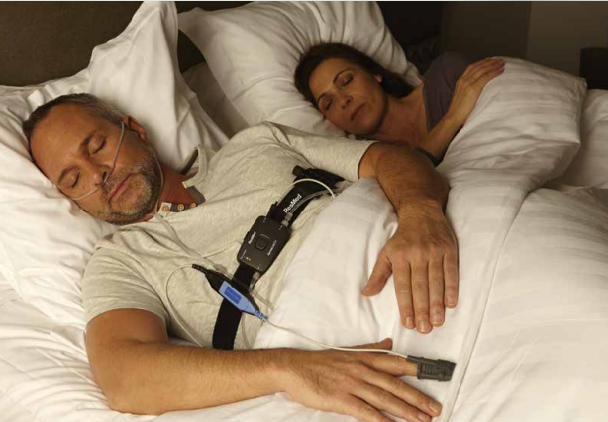 What Is Home Sleep Apnea Testing (HSAT)? You should have received printed instructions on how to use the HSAT which you picked up the device. If you can't locate them, click on this link: Instructions and Commonly Asked Questions. If you need a refresher on how to use your ResMed Apnea Link Air HSAT unit, play the instructional video link. Once you are done with your overnight home sleep test, please return the HSAT device the following day to the location from which you picked it up.